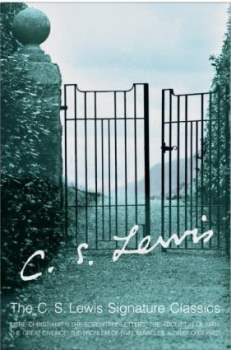 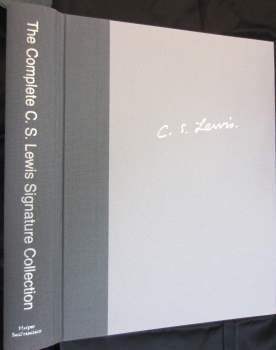 The Complete C. S. Lewis Signature Classics is an anthology of Lewis’ Works containing the full text of Mere Christiantiy, The Screwtape Letters (with SPT), Miracles, The Great Divorce, The Problem of Pain, A Grief Observed, and The Abolition of Man. 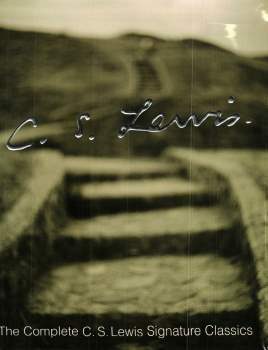 Two settings of the work currently exists. 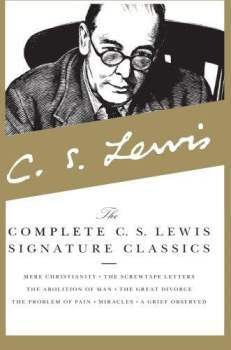 Setting 2 is identical to Setting 1 except for corrections. 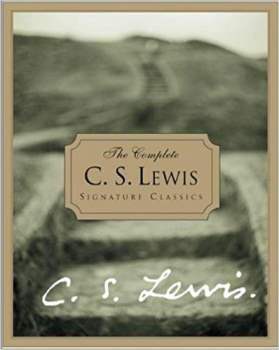 Additional editions have appeared in various covers yet to be cataloged.